For over 20 years, Leading Edge Gates & Controls has provided Delaware with quality automated gate systems. As a family owned and operated small business, each customer is important to us, and we give each one the time and attention they deserve. If you are in need of a high quality and reasonably priced security gate in Newark, DE, you need look no further than Leading Edge Gates & Controls. 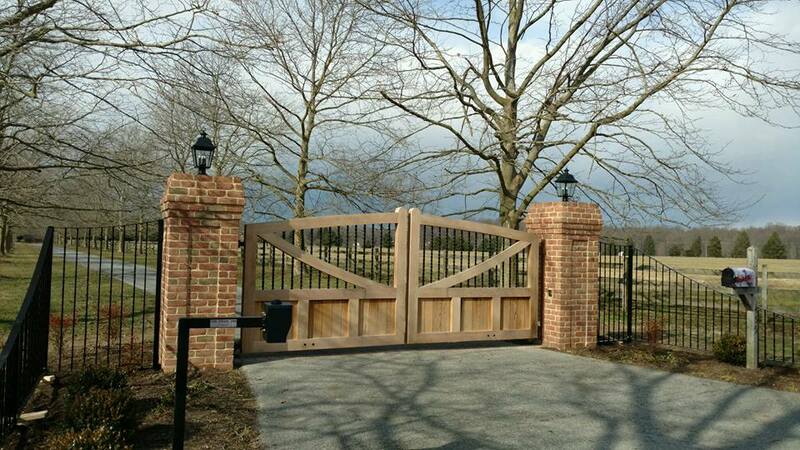 We offer the sales, installations and service work for automatic driveway gates, barrier gates, swing gates, lift gates, telephone access systems and other security gates in Newark, DE. As a family owned and operated local business with over 20 years of experience, we are among the most trusted security gate manufacturers in Newark, DE. We look forward to installing your next automatic security gate in Newark, DE. We are a local, family-owned and operated small business in Newark, DE. We provide a wide range of different security gate options and services. Our team has worked with residential, commercial, state, county and military clients. We offer one-year warranties, and provide preventative maintenance agreements. Our prices are always fair and clear upfront. Elkton, MD, Delaware County, PA, Eastern Shore, MD and South Jersey.